“Mtwn (in our vocabulary pronounced Mutwun, but known to others by the name Motown) are a pair of brothers that reside way out near the eastern border of Belgium. They’ve been releasing amazing quality music on several high profile D&B labels lately and we are very proud to announce and show off their best work yet; in the form of a two-track single. Kicking things off with the spine- tingling title track ‘Microcosm’; a deep amalgamation of scalpel-tight drums, electrifying scream samples and suspenseful breakdowns, built only for the sharpest DJ sets. 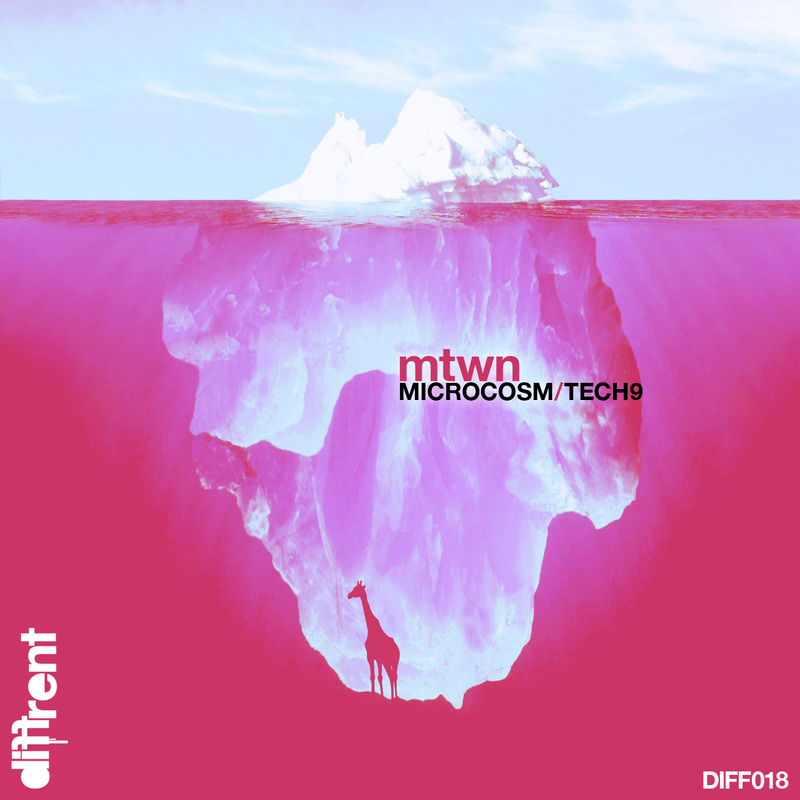 Having caught the attention of some of the most respected artists in the industry, ‘Microcosm’ is likely to be flourishing amongst sets for the rest of the year. Over on the other side, ‘Tech9’ is one of Mtwn’s slightly spicier flavours. Heart stopping intervals in between climaxing drums and a murky sampled drop make this tune really stand out giraffe neck above most of their releases so far this year. Written by: Dimitri Mathieu & Max Mathieu.